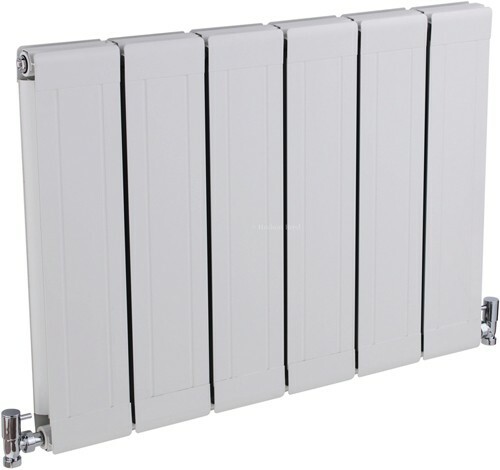 Hudson Reed Radiators > Glee Designer Radiator (White). 832x600mm. 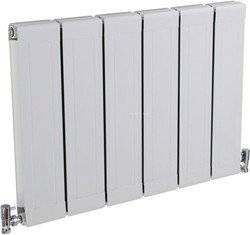 Glee designer radiator in white. 3885 BTUs. Size 832W x 600H mm. Lightweight aluminium construction with better heat output. 20 Year guarantee: Hudson Reed guarantee this Glee radiator for 20 years.